We have gotten into a habit of segregating our clothes according to seasons. This indicates that when autumn comes, we will bid goodbye to the summer sartorial combos and welcome a new set of apparels. But have you ever thought that some of the apparel can be worn all year around? They are versatile in the true sense of the word. These pieces are simple and are nothing extraordinary. We have them in our wardrobe right now. So don’t just get rid of them right away. Read this article and decide for yourself. While most of us relate a t-shirt to the hotter months, considering it to be a staple, but they are so versatile that we wear them all year round without really caring about anything else. Layer them and they still find a way to portray their charm. 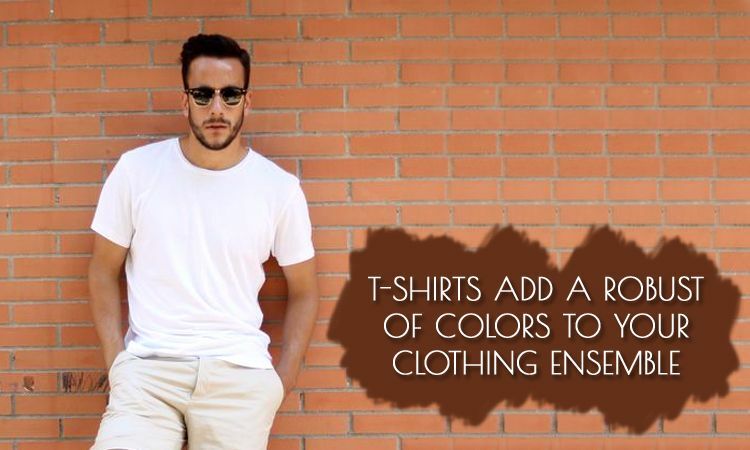 If not for anything else, t-shirts add a robust of colors to your clothing ensemble. This means that even if the sky is gloomy, a t-shirt act like your personal sunshine. You can opt for autumn shades like orange, yellow, red, lime green and brown to pull off the look seamlessly. Manufacturers of wholesale clothing Canada based have the best collection of t-shirts that showcase different colors and motifs. Summer’s own clothing child, a polo shirt has been under the spotlight the entire season as the smart-casual piece. But they are sharp which simply indicates that even when the season is over, you can wear them. In fact, many enthusiasts believe that polo shirts are the perfect transitional pick. a polo shirt is warm. You can go for long sleeves if cold still worries you. But when wearing a polo shirt, you don’t need to be worried about your aesthetics. Pick a texture that is dark to add more class and subtleness to your appearance. Trousers have been under the radar this year, making a lot of impact on the men’s fashion department. Though they are primarily made out of cotton, if you opt for a thicker rendition of the same, you can absolutely wear them for the colder months. Wear a pair of socks to keep the feet warm. Go for darker shades as they retain a lot of heat and will keep you feeling snug while helping you stand out in the crowd. 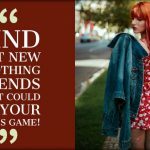 Of street style did anything good for the fashion industry, it was bringing back the denim shirt into existence. It is like a wardrobe workhouse. With all its glamour and glory, denim shirts surely have retained their status in the industry. Ideally the comfort providing capabilities of denim shirts make them a perfect companion for the summers; however, denim shirts can be used as a great layering option as well. So for the fall, you can actually wear a denim shirt under a hoodie or over a t-shirt. Just keep the color combination in mind and you will be fine. To conclude, this autumn makes every appearance count by picking the right clothes and wearing them right. New York wholesale clothing distributors have all the above-mentioned pieces displayed in their inventory that can be further purchased by interested retailers while securing massive discounts.